The result is a richer and more powerful expression of vitality than that seen in previous Kodo models. 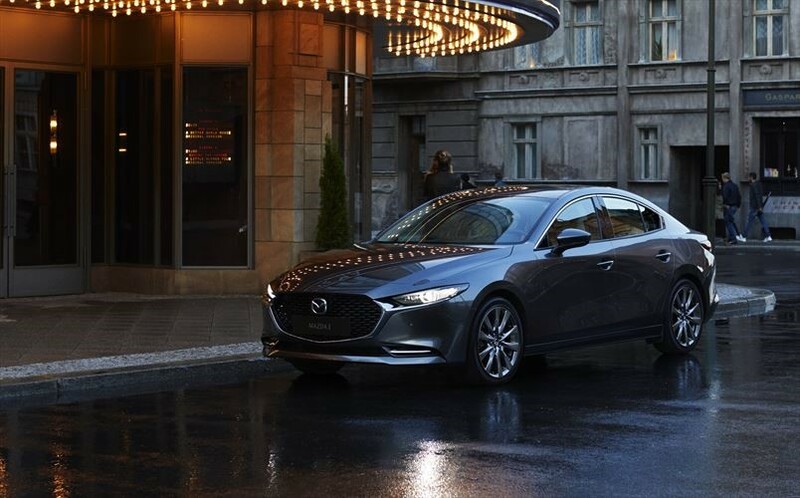 Despite sharing the Mazda3 name, the hatchback and sedan models have distinct personalities – the design of the hatchback is dynamic, that of the sedan elegant. The Mazda3 is a global strategic model that has driven the company’s growth from both a brand and business perspective. It has delivered Mazda’s renowned driving pleasure to customers all over the world and been a mainstay of global production at key plants.